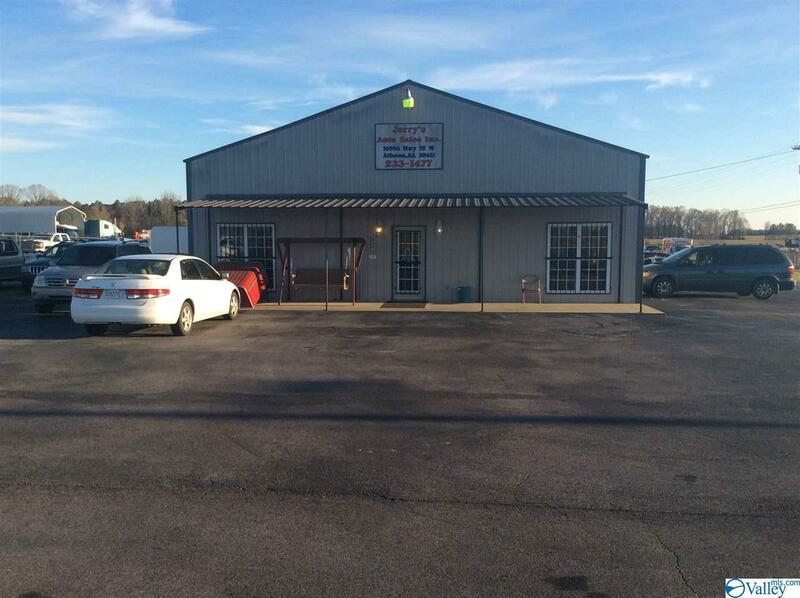 LOOKING FOR A GREAT LOCATION FOR YOUR BUSINESS!!!!! 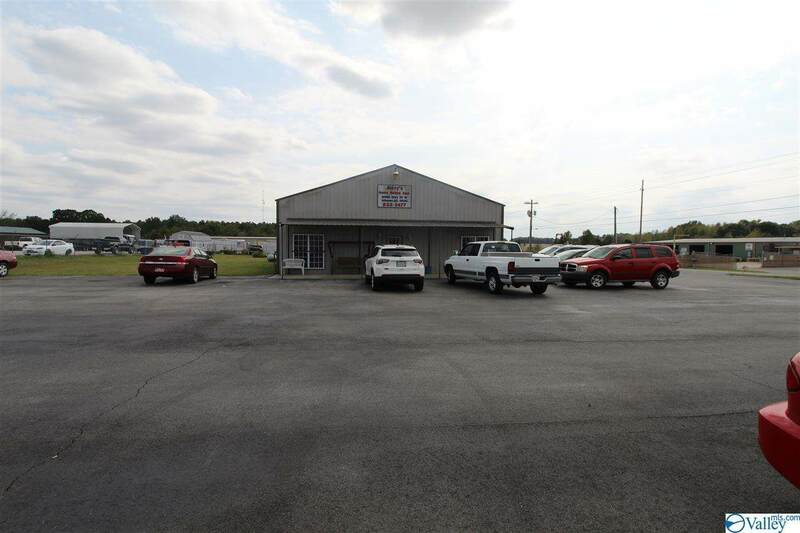 COME CHECK OUT THIS 3260 SQ FT BUILDING LOCATED ON HWY. 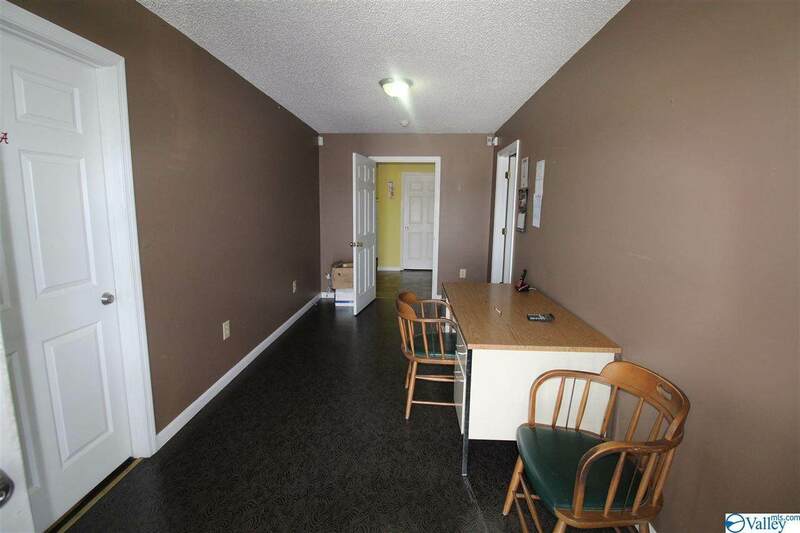 72, OFFICE AND WAREHOUSE SPACE WITH LOTS OF PARKING LOCATED ON A LARGE CORNER LOT. YOU HAVE PAVED PARKING WITH LOTS OF STORAGE AREA ON PROPERTY ALSO . 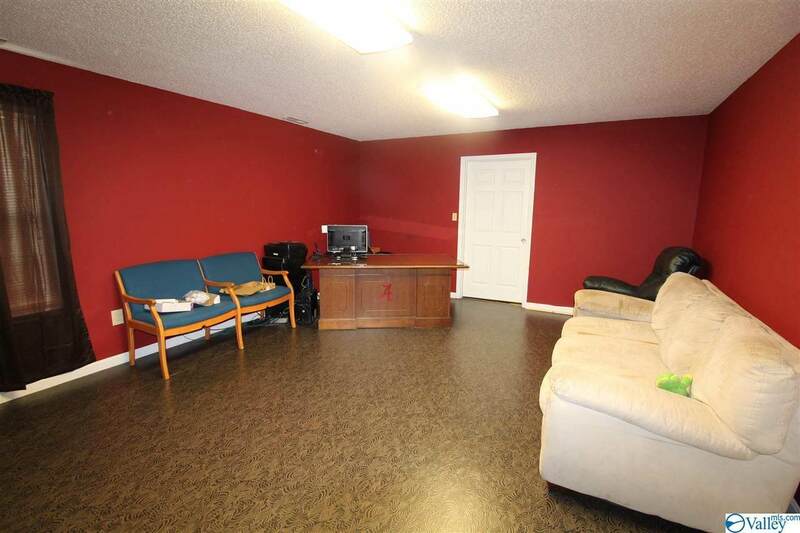 BUILDING INCLUDES RECEPTION AREA, 3 LARGE OFFICES, KITCHEN AREA AND 2 REST ROOMS. YOU ALSO HAVE 1750 SQ FT OF WAREHOUSE SPACE WITH A WALK-OUT AND A ROLL UP DOOR. ENDLESS POSSIBILITIES FOR THIS UNRESTRICTED PROPERTY.